RMK Marine, along with its employees has targetted to achieve healthy development and to offer products and services at universal quality and standards. For Turkey and The World, our major task is to act with the consciousness of protecting the environment and to disseminate this consciousness. All production and service processes, including the required sources are documented with the relevant processes, procedures and system instructions. The control of the work for compatibility with the documented processes, procedures, standards, work methods and work instructions has been ensured and the production is realised in accordance with the suitable procedures. 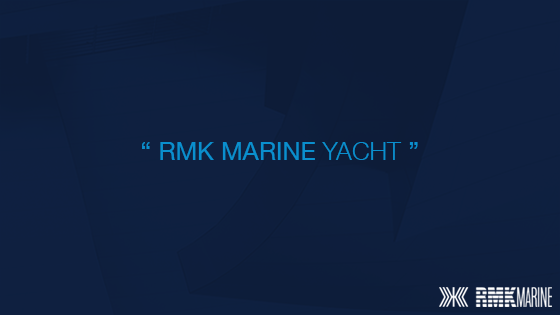 All production, maintenance, repair and modification activities in RMK Marine are performed by the qualified personnel in accordance with the requirements of the Quality Management System (QMS). 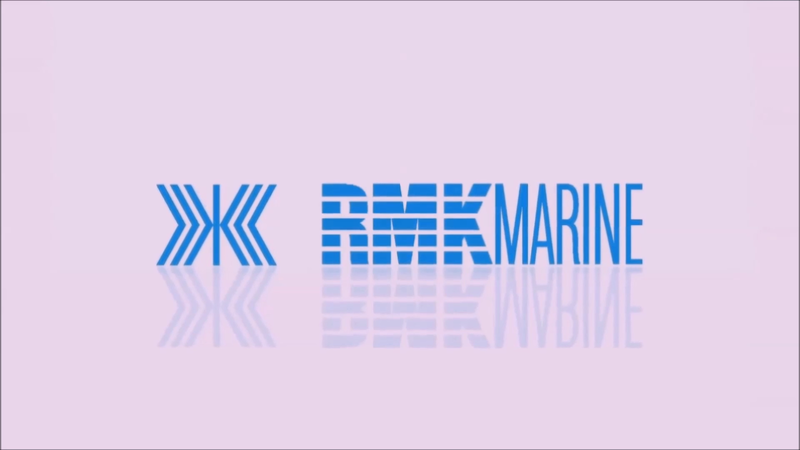 RMK Marine plans and applies the required monitoring, measuring, analysing, enhancing and inspection processes, in order to ensure the compatibility with the product conditions and to continuously improve the efficiency of the Quality-Environment and Occupational Health and Safety Management Systems. RMK Marine has made it a priority to become one of the trusted global companies, and lead the development of the industry it operates in. Contribute to the development of our solution partners and suppliers within the scope of a sustainable cooperation based on mutual trust. In addition to these, in line with the project specifications; audits by International Classification Societies, Flagstates, and Owners are performed. To comply with the requirements of the related Environment Rules and Regulations and Occupational Health and Safety Regulations.